Elective DNA sequencing has always seemed like a luxury but now a company is planning to make it more accessible to the average Joe. With just $80, you can now get your samples analyzed and deposited into a data bank. Any time you need DNA to be extracted and processed, Helix can send the relevant data to their partners. This new type of business model turns samples into a library. When there is a need to check on a piece of data, only the relevant parts are taken out. The $80 joining fee covers the sample collection plus the data creation. Exomes, while in just the 1% of our genome, contain an estimated 85% of all mutations which can cause diseases. Helix provides Exome+ sequencing, which reads the entire exome plus parts of the gene known to be information-rich. Before Helix, the average cost of an entire exome sequencing cost around $550. The sacrifice of this model is that those who sign up will not have results they can work with after the test. Instead, they just get a confirmation that over 22,000 protein-coding genes from there are available for further processing. For actionable information, they’d have to consult third-party providers. For example, if a person who goes through the program wants to find out what is the best weight loss program is according to their genes, they can turn to Fat Burner by DNA Fit. This service will cost an additional $119. 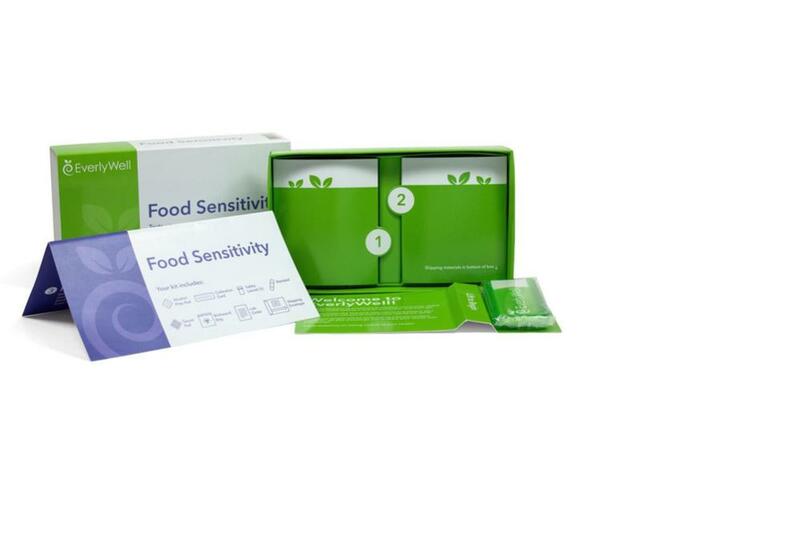 For those who want to find food incompatibilities at the cellular level, Everlywell’s Food Sensitivity+ can do an analysis for $249. It’s a pay-as-you-go system that allows users to pay for just the information they need from their DNA. 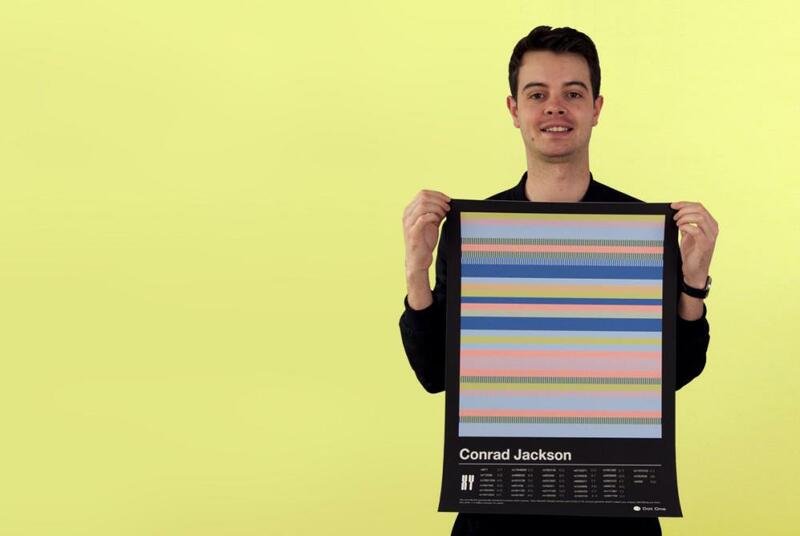 Users can also order a scarf knitted according to their DNA should they want one. DNA has long been accepted as the instruction manuals of our body, directing how we grow, reproduce and react to external stimuli. With services like Helix, uncovering these connections can be possible to more people at a price far less than the industry norm.